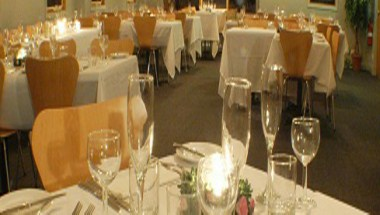 River Inn Resort is located in Thredbo. It is a modern deluxe property and the only ski in ski out hotel resort accommodation in the area. It offers superior accommodation. 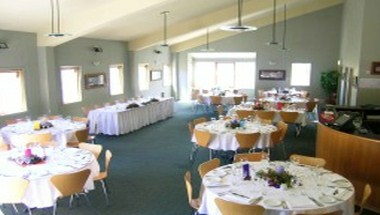 It is the ideal venue for your next function. 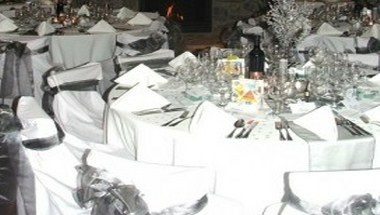 We can assist you in organizing your group holiday, conference or even your wedding. We offer a fully furnished, well-lit conference room that is ideal for casual meetings, seminars, workshops and business conferences. There are separate breakout rooms close by for group workshops and brainstorming. Conference seating can be arranged to your specifications.